Fantastic off road and excellent view out. Fold-down occasional seats turn it into a seven-seater. 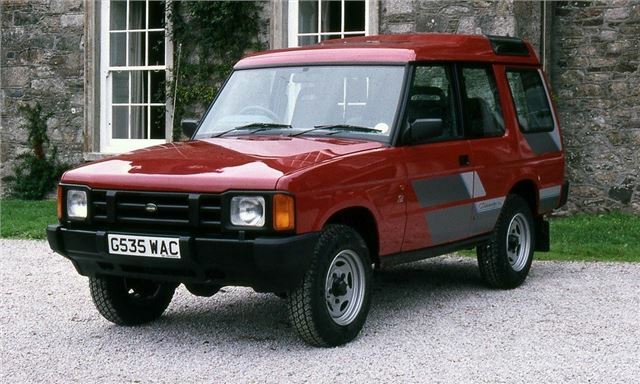 Revived concept of original Range Rover. Very poor build quality and plagued by unreliability. V8s are very thirsty. 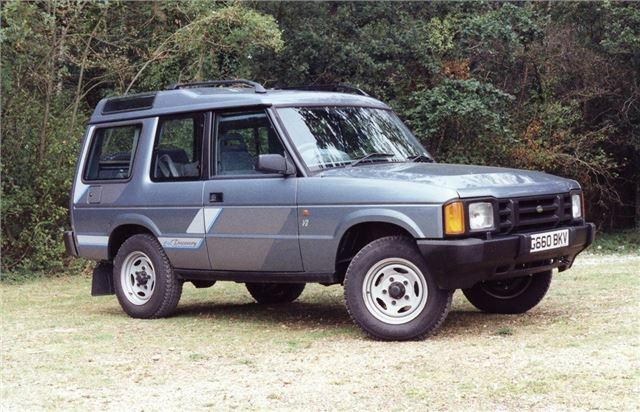 Cheaper than Range Rover launched in 1989 with five or seven seats, three or five doors, to cover the lower end of the Range Rover market, allowing the Range Rover itself to go steadily up market and more expensive (and more profitable).